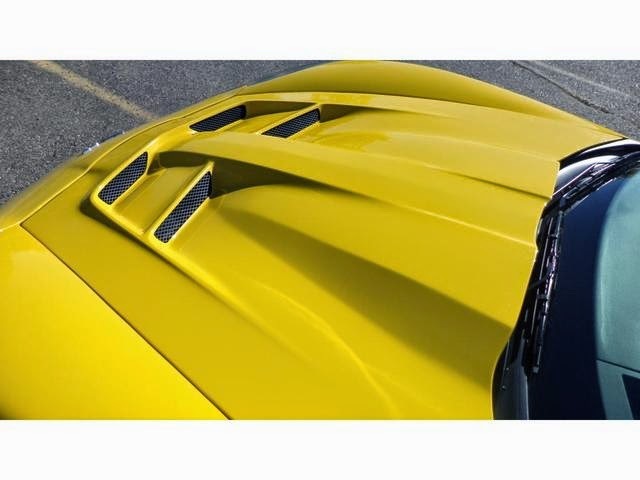 Stop by today to see this gorgeous Z06 with custom Specter Werkes GTR body. 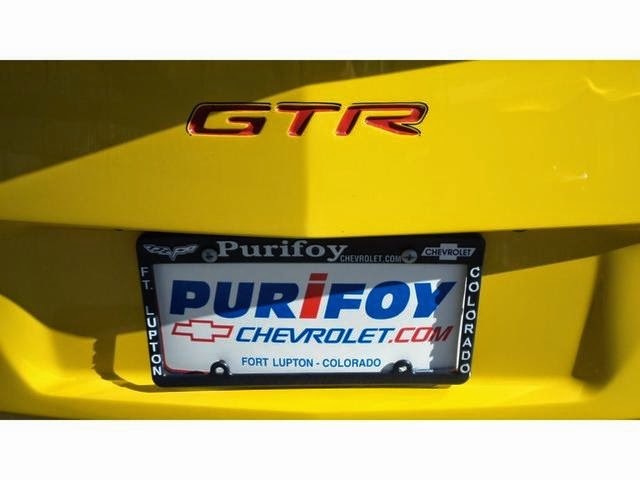 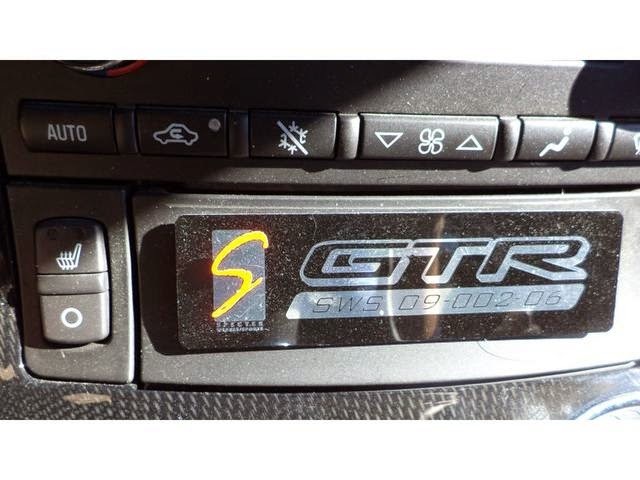 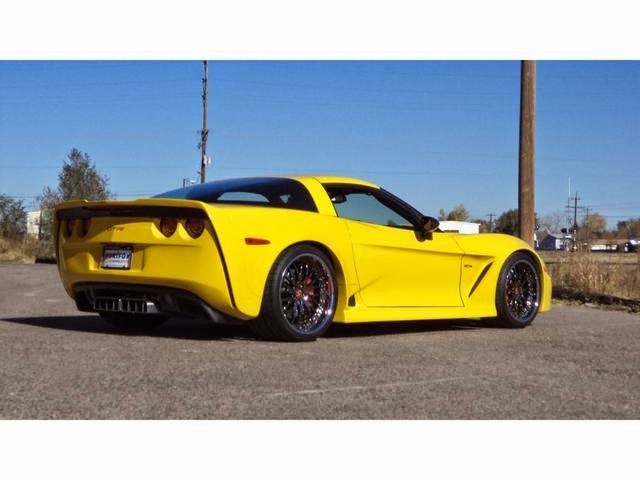 It is one of only two Z06 GTRs made! 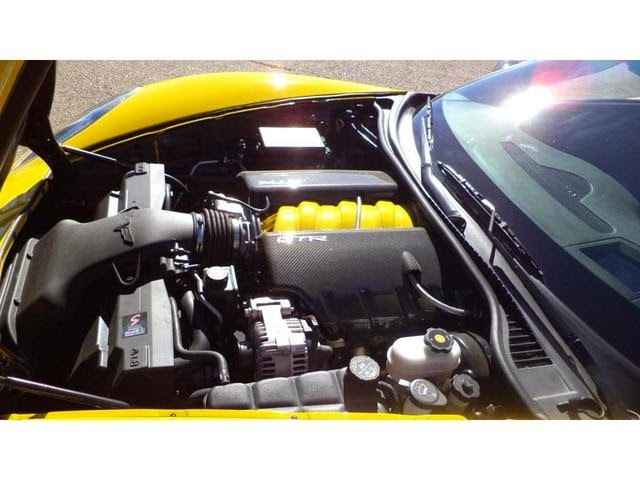 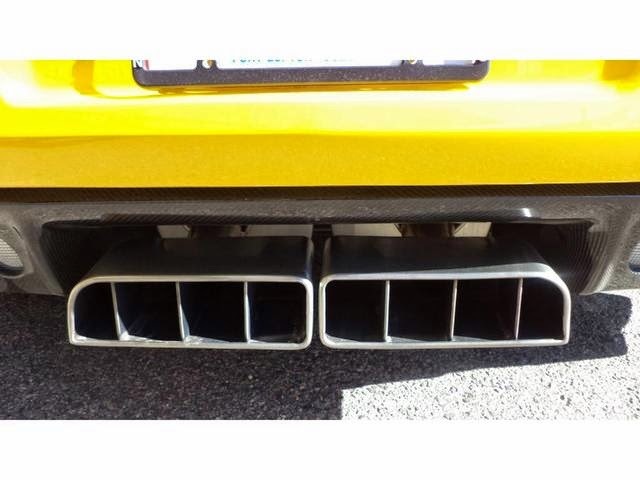 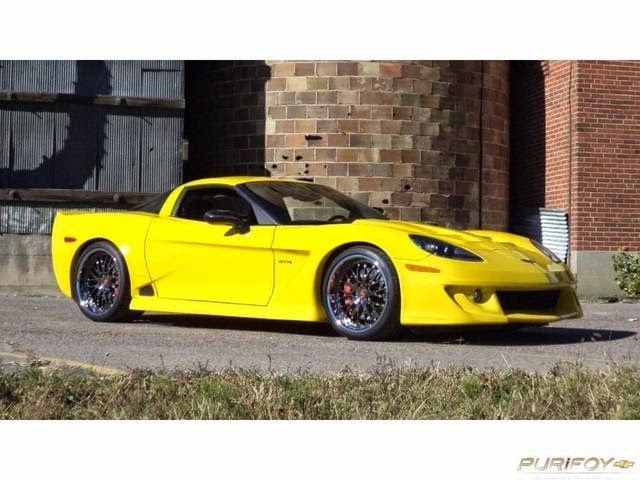 This low mileage Z06 is yellow with a black/red interior.